Thank you for coming to one of my workshops, it is going to be a blast. Please do not forget to charge your batteries, memory cards and a tripod. All my students get 50% off my Lightroom Preset collection. 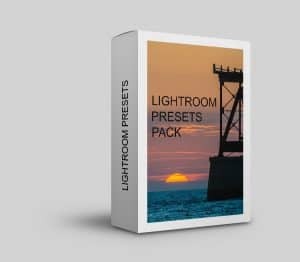 The best selling Lightroom Presets online today. Use code “workshop” (without the quote marks) at check out for the discount. If you haven’t already signed up to my YouTube channel, I invite you to do so. I post new tutorials and other cool videos daily. Click on this link.